List Rules Moments or 'storylines' from the show. No single characters or lines. 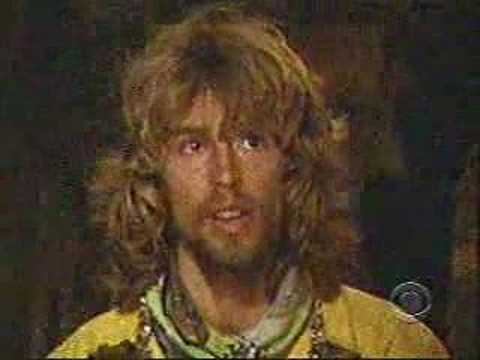 Survivor is easily one of the very best reality shows out there. It's been around for a long time now, and during that time there have been plenty of pure awesome moments. These are just the ones that I consider the best, but I have probably forgotten some — and it's pretty subjective. Vote on your faves and, even better, make your own version of the ranking. Oh, Erik the Ice Cream Scooper. He may have been a challenge monster, but he was a naive challenge monster. When this fluffy-haired kid got in the way of the infamous Black Widow Brigade, he stood no chance. They played him like a piano. When Cirie (who remains in my top 5 players of all time) turned her eye on him and suggested that they get him to give his immunity to Natalie — even Natalie didn't believe it. I certainly didn't. I thought there was no way Erik would ever do something so hilarious. When he gave it up in Tribal, I was on the floor. And the editors showed us every single vote when they were cast, complete with the girls' commentary. Just incredible. Just too good. How great of a player is Parvati? Sure, I never really liked her that much before this season — mostly because she took a lot of credit for all Cirie's machinations in Fans vs. Favorites. But she is a great player. This scene alone is all you need to know it. Not like Amanda is a great actress, of course, she was ridiculous when she tried to tell Parvati that she should play her idol that night. My 10 year old would have known she was lying. But then, for her to take Russell's idol and not tell him she already had her own, brilliant. No one else would have kept that information to themselves. No one else would have given two away to protect their alliance. Amazing how she could read the situation and make the exact right play. What a great, great moment. 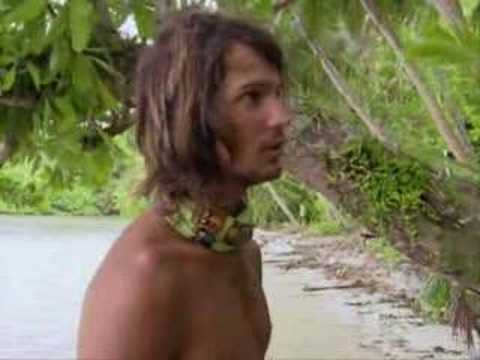 Jason: Was there ever a more clueless dude to play the game? He came out strong, but wow. When Ozzy scratched that face into a stick and hid it in the Idol's spot, I barely took notice. No way was someone going to think that thing was an idol, and Ozzy was going to be outed as soon as whoever found it as having the thing. That didn't happen because Jason found it, and — to the shock of the editors, the producers and everyone watching at home — he just thought he'd found the real thing. When he gave it to Eliza to play, her reaction is one of the funniest things I've ever witnessed. When he went to get it and show it to her, I was breathless with anticipation over what she was going to say. She did not disappoint. This was tragic. And awesome. How do you have two idols and not play even one of them? Ask James Clement. One of the blindsides to beat all blindsides.